Take me to any new country and you can safely bet I’ll seek out Italian food. 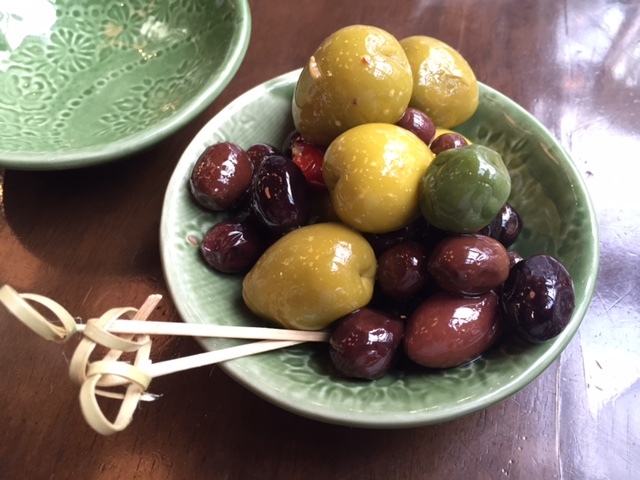 After a few days of eating highly prized local cuisine I’m usually hankering for antipasti, pasta and pizza. Not because I’m Italian or have lived in Italy but because it’s the food I most enjoy when eating out. 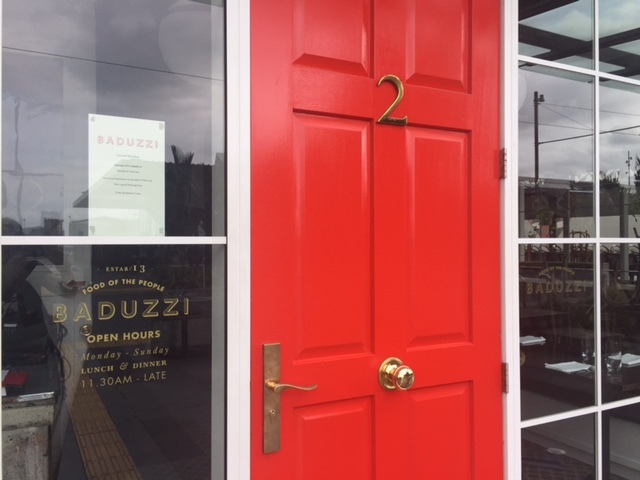 So Baduzzi proved irresistible during a recent trip to Auckland – the restaurant serves Italian inspired but not conventionally Italian food. 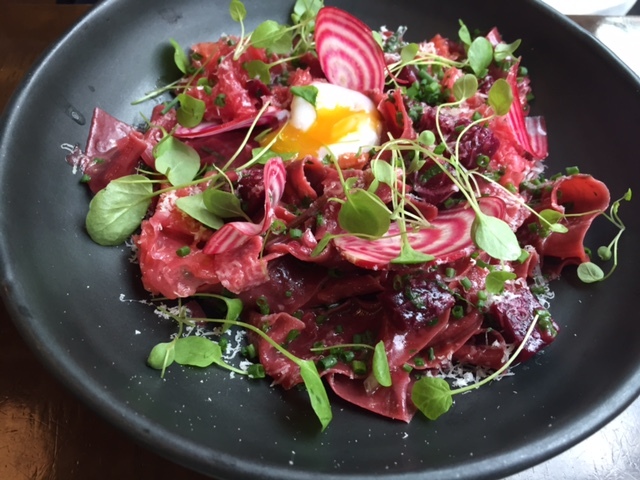 What comes from the Baduzzi kitchen is produce driven and comforting without the cliches that are all too common in restaurants that try really hard to be traditionally Italian. 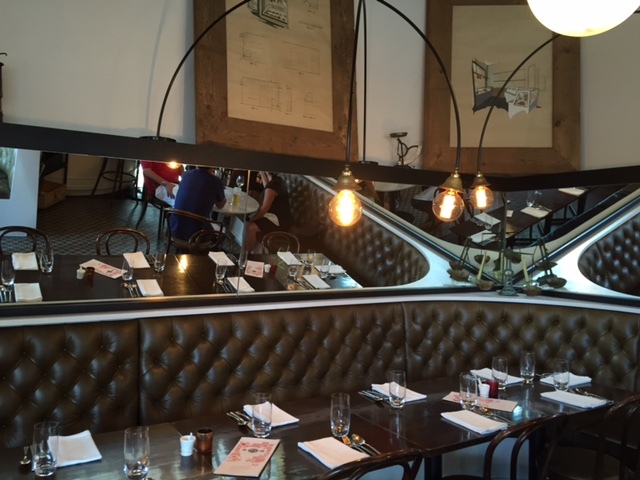 Baduzzi sits on Wynyard Quarter, a short walk from Auckland’s CBD. You can’t miss the striking red door, and once inside you’re greeted by equally distinctive plush leather banquet seating. 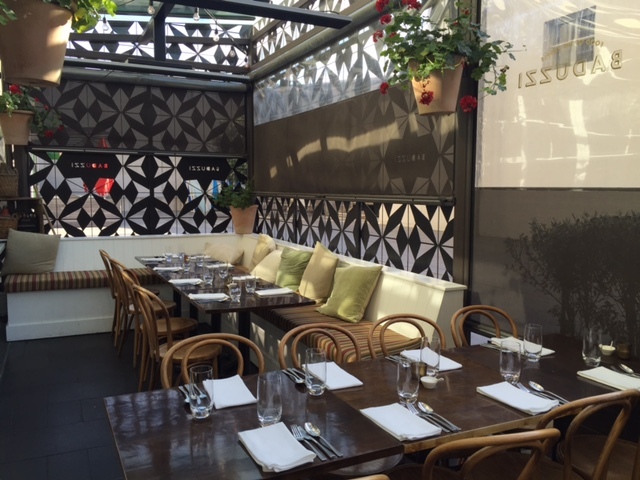 Towards the back of the restaurant is a semi alfresco dining area – from which diners have views into the busy kitchen. To say Baduzzi is ‘constantly humming’, as I’d read prior to visiting, is an understatement. Bookings for groups of less than 8 are only available at lunch and even an early dinner arrival doesn’t guarantee a table right away. But there’s no need to worry about standing in a queue – pull up a stool at the bar, order a glass of Italian wine and peruse the dilemma inducing menu. So what about the food? Executive chef Benjamin Bayly brings experience from senior roles at Michelin starred restaurants in London and France. From the antipasti to dessert it’s clear how much he combines a focus on the best produce with both technical skills and Instagram worthy presentation. First on the menu are the Piccolo dishes. Some can be ordered by the piece, like the courgette (or zucchini) flowers and the wood fired prawns. 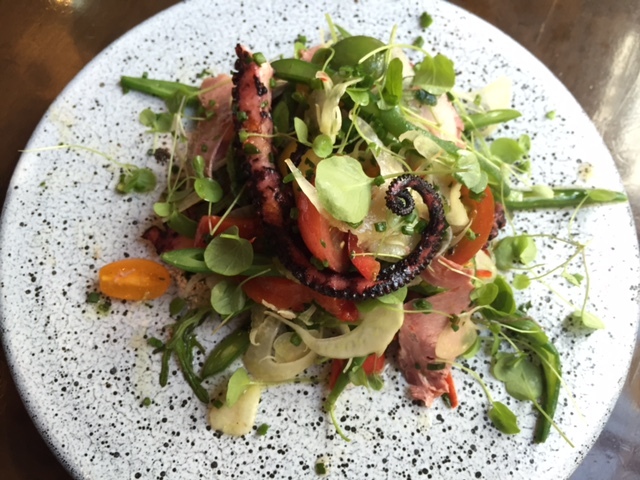 Others come as a larger dishes that are equally easy to share – like the Sardinian style octopus. The one dish for which piccolo is perhaps a deceiving name is the very generous meat plate that seems to appear on every table. It shows off so much more than Italian meats – like house made bread and delicious eggs that you can see on display pickling away in glass jars. The polpette, or meatballs, are perhaps the dishes for which Baduzzi is most famous. I got the impression from the wait staff that it would be criminal to leave without trying what have a reputation as some of New Zealand’s finest hand-made meatballs. Despite exotic sounding polpette like fiordland crayfish, wild red deer and organic lamb I choose the beef, won over by it being ‘Mamma D’s recipe’. 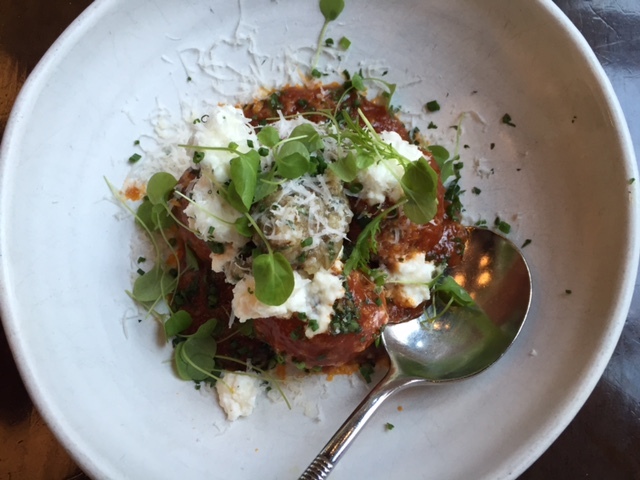 The Baduzzi chefs pride themselves on making handmade pasta daily, and with most primi dishes around the $20 or so mark you really do need to exercise restraint on the meatballs to leave room for really fantastic pasta. I tried one of a few vegetarian pasta dishes on offer, attracted by the promise of an oozing soft quail egg. 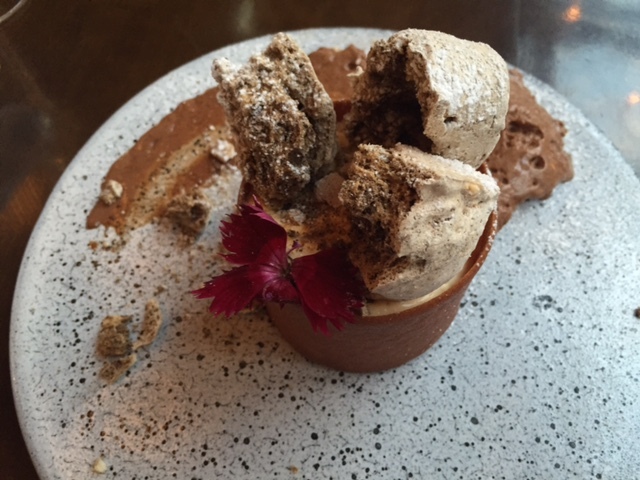 Although, as I said at the outset, Baduzzi isn’t trying to be traditionally Italian I was glad to see my favourite Italian sweet treat on the menu – tiramisu. So of course my Baduzzi feast ended with dessert. What Baduzzi does well is deliver an Italian fix without everything that we’ve come to expect from Italian restaurants 1000s of miles from Italy. It makes the food more exciting, conversation worthy and indeed memorable. 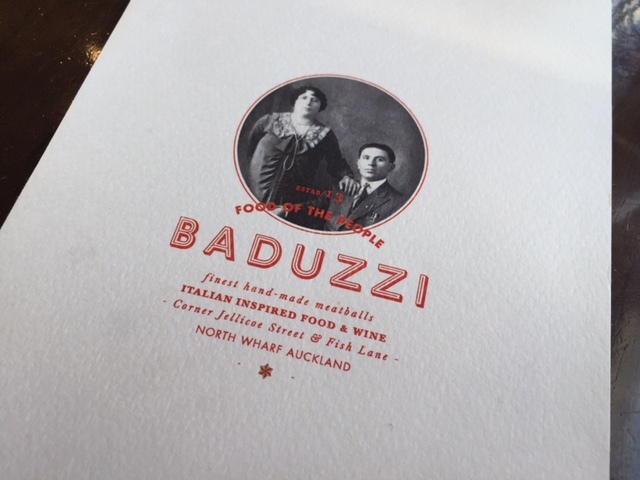 So memorable in fact that I’m already excited about my next trip to Auckland to squeeze in another chance to try more of the Baduzzi menu. Tags: Auckland, Baduzzi, Italian, restaurant. Bookmark the permalink. You’re amazing. Great blog! Shane it’s not in Sydney or of give it a go! Lovely to see you this morning. I only did 3.7kms but felt pretty good after a month off. Stunning day out now – I’m working from the garden and it’s so warm I’ve had to put the big umbrella out! 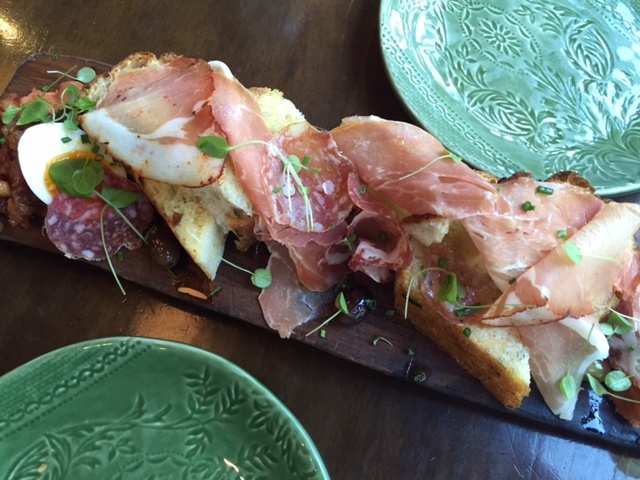 Thanks Boo – yes I know I wish it was in Sydney too – everything is so delicious! Yes lovely to see you too, watch out for that sun! Thanks Linda – it was!